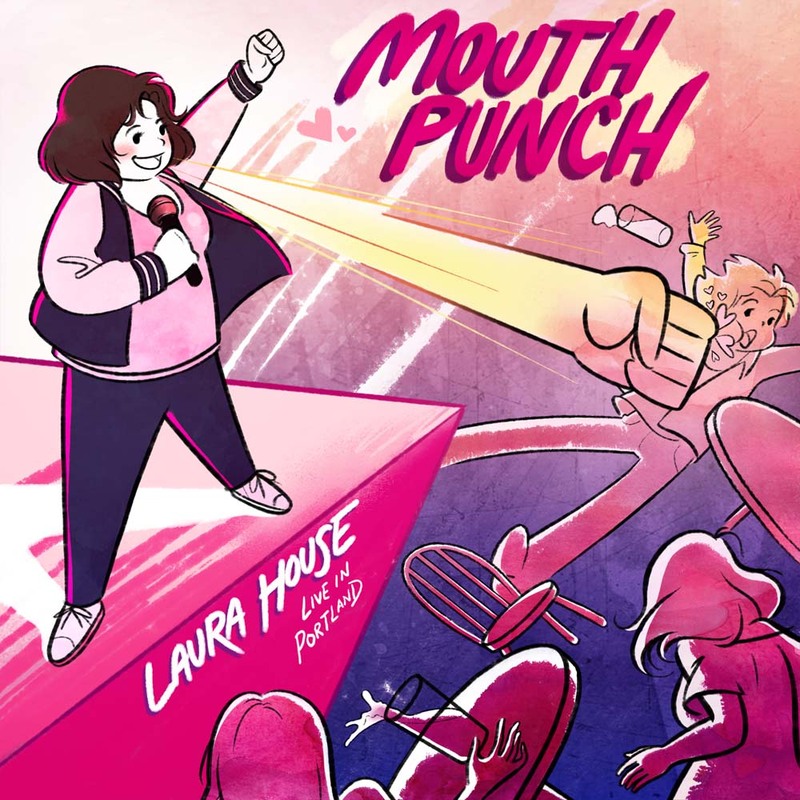 Laura House’s Mouth Punch is a refreshing, fun mix of energy, stories and one-liners. She discusses everything from her thoughts on the American south, her experiences dating and the time she met Oprah. There’s even a bonus track where she teaches the entire audience to meditate. The album was recorded at the Curious Comedy Theater in Portland.